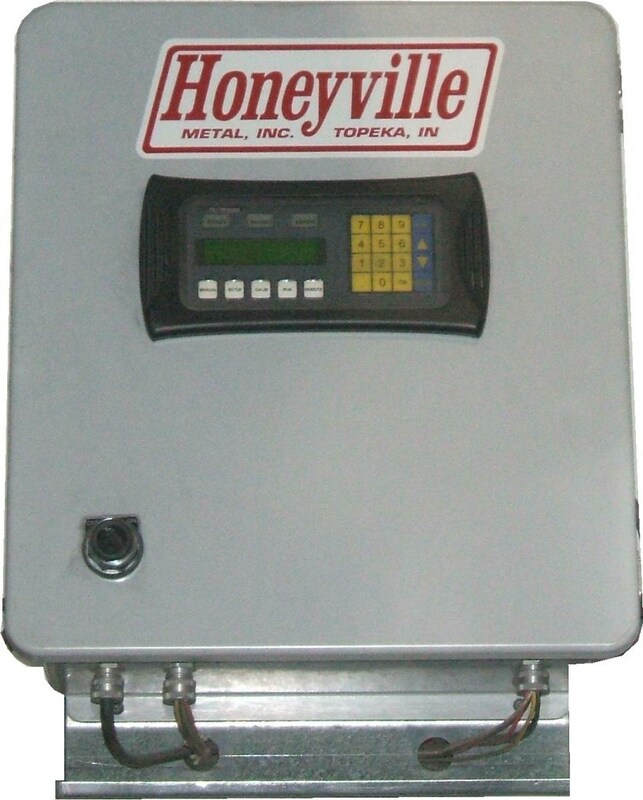 Distributor Controls | Honeyville Metal, Inc.
Honeyville distributors are available with three different control options; Pipe Control, Cable Control, and Electronic Positioning Control ("EPC"). 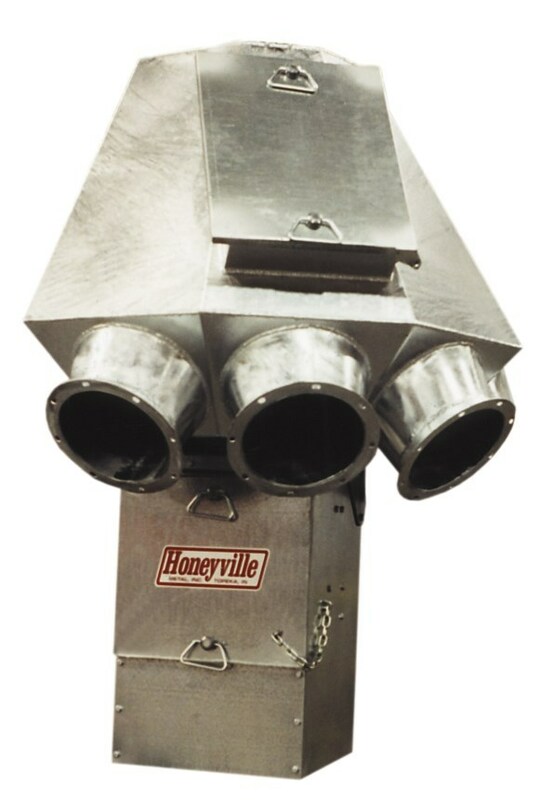 All three control options are available on any model Honeyville Distributor. 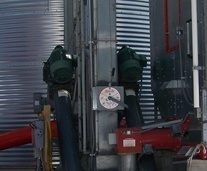 Pipe Control: The pipe control is normally used when there is a direct line from the control to the distributor with no obstructions. 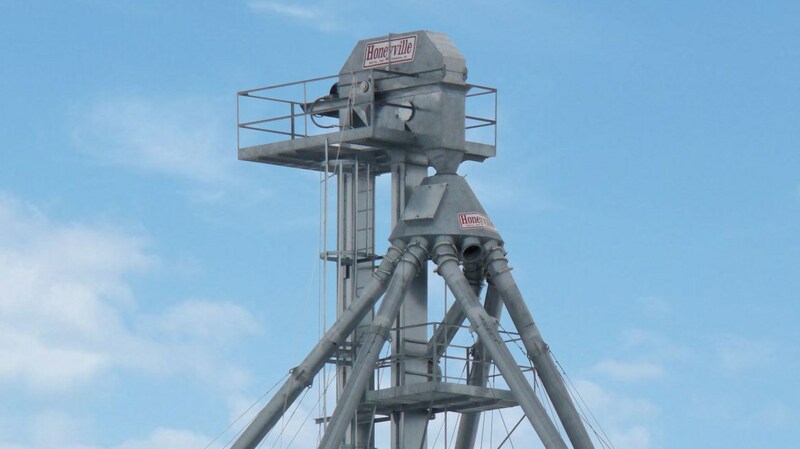 It is a rigid connection with a minimal amount of moving parts for less maintenance. Cable Control: The cable control is used primarily, but not exclusively, when there are obstructions between the control and the distributor. 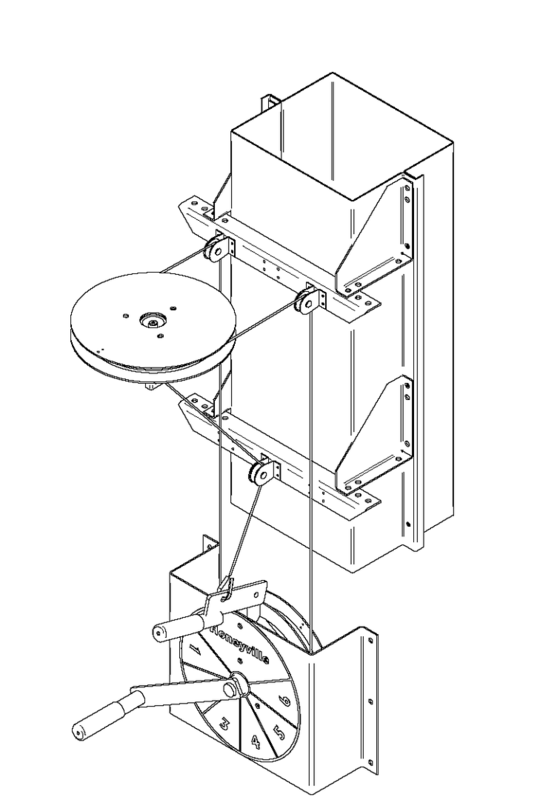 With the cables you have the option to go around piping or other obstructions that may be in the direct path to the distributor. EPC: The EPC has become popular in today's electronic operations. 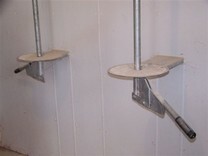 With this option you can position your distributor spout from within a controlled environment. 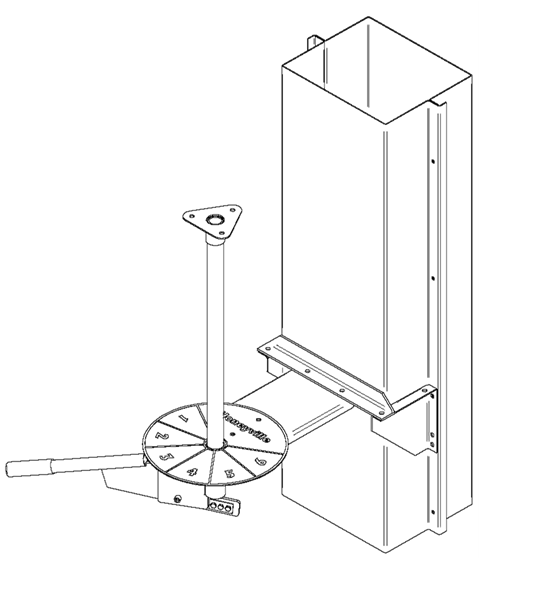 A programmable micro processor along with a numeric keypad, all housed in an 18" square by 29" high weather tight box, gives this unit precision alignment and the ability to be operated from a remote location. 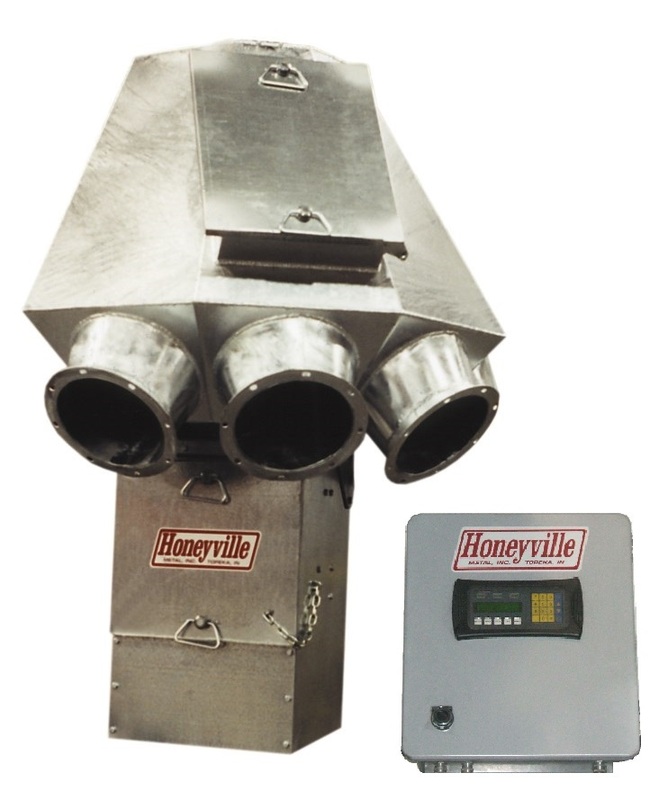 If you currently have a distributor with a pipe or cable control, Honeyville offers a retro-fit kit to convert to an EPC. Contact us for more details.